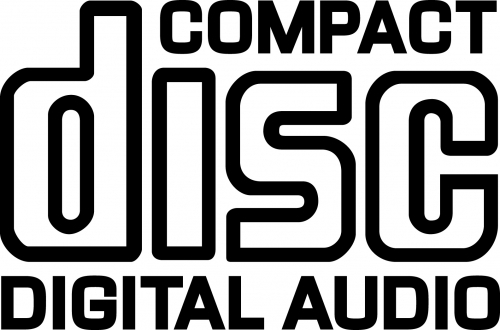 17/08/1982 the first Compact Discs were released to the public in Germany. 01/10/1982 in Japan Sony launches its first CD player (CDP-101). 02/03/1983 CD players and 16 titles are first released in the USA.